J & B Boat Rentals has been a full service marine passenger vessel company for 40 years. We are dedicated to producing quality work with the highest degree of safety for the benefit of our customers and employees. We have built our reputation and long term relationship with satisfied clients. 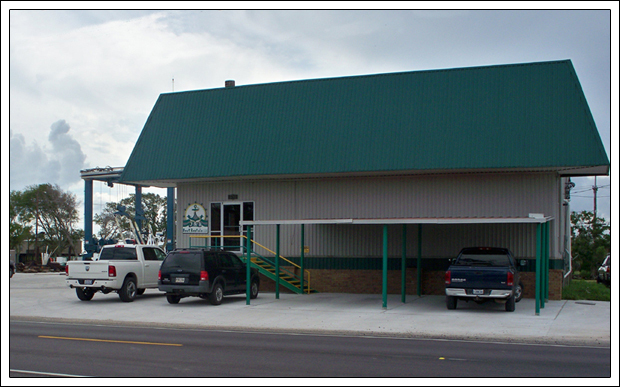 J & B Boat Rentals, LLC is a full service facility, with a mechanic shop, dry dock with a Travel Lift and a overhead crane along with swing engines, making it possible to provide dockside services in the event of any problem. Our mechanic and electrician are available 24 hours a day seven days a week. Our policy is to repair and return to work as soon as possible. We pride ourselves on the quality of our vessels and quick turnaround time should any problems occur. We have always maintained an extensive safety program, which requires all personnel to obtain a drug screen upon hire and at random thereafter. It is lso a requirement of our safety program that all personnel participate in JSA's W.I.S.E., and the loggin of all events that take place on their tower. All personnel are made to attend weekly safety meetings and continued training. Please take a look at what J & B Boat Rentals has to offer in our Marine Transportation Services. We would very much like to have a business relationship with your company. You are always welcome at J & B Boat Rentals, we would be happy to show you around and to discuss and answer any questions you may have about our vessels. If you can’t come by remember we are only a phone call away. Thank you for allowing us to present our company and vessels to you.